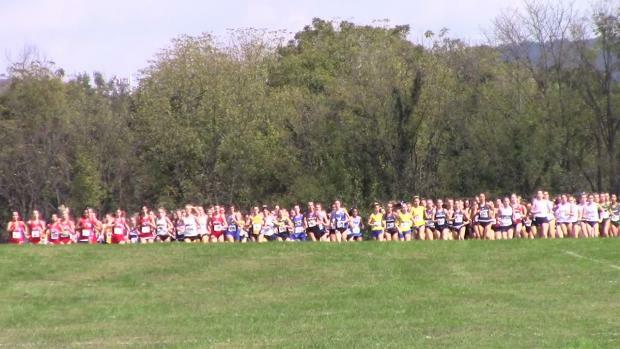 It's a huge weekend with two of the biggest meets of the season on Saturday! 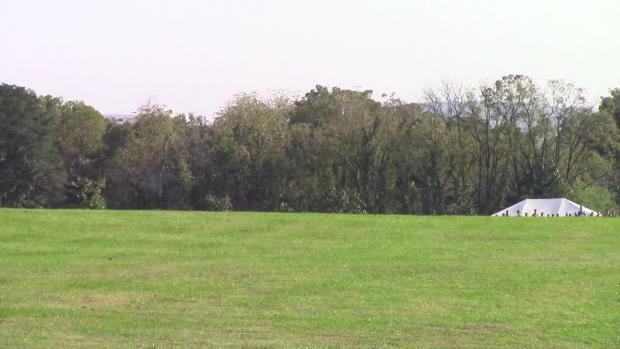 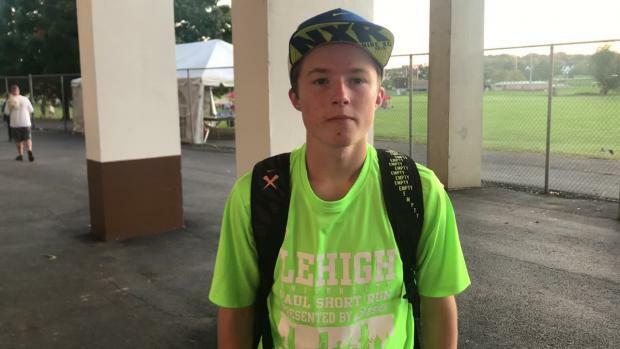 How will the action play out at the Paul Short Run this Saturday? 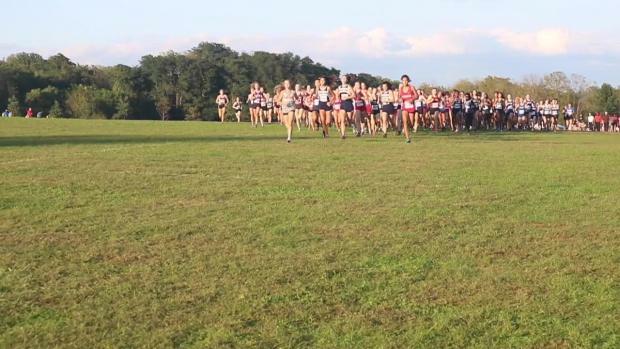 A number of top teams are set to roll in the Brown and White Races at Lehigh! 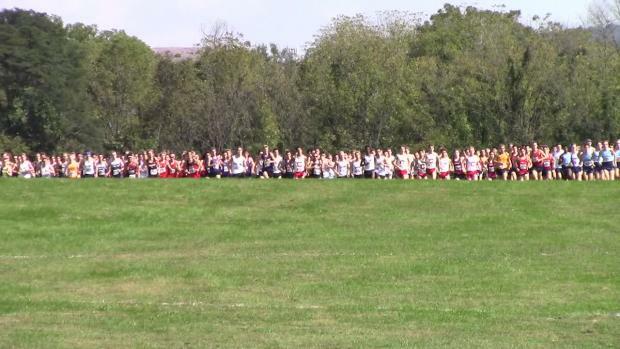 What happens when we combine the CHampions and Challenge Races at Carlisle and the White and Brown Races at Paul Short? 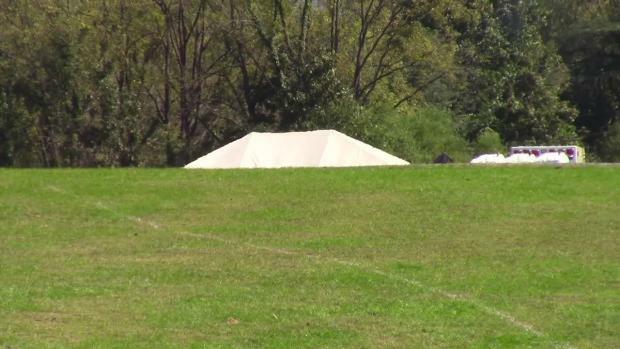 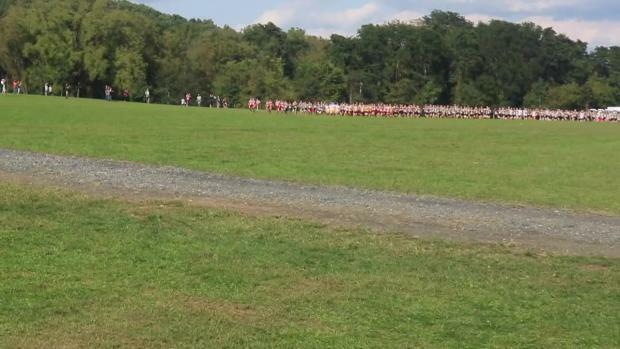 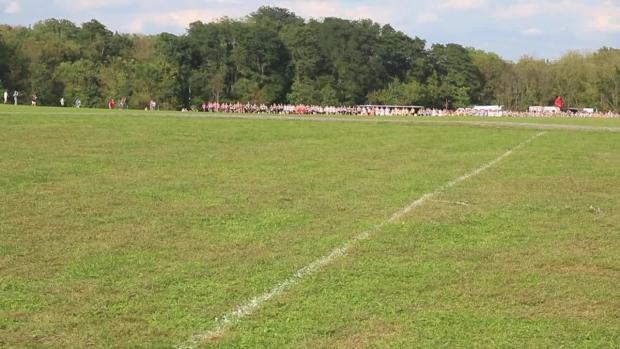 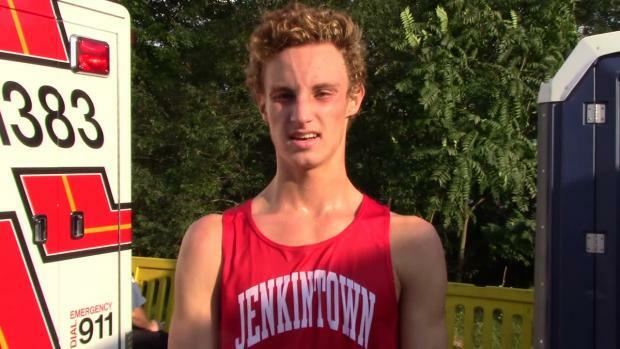 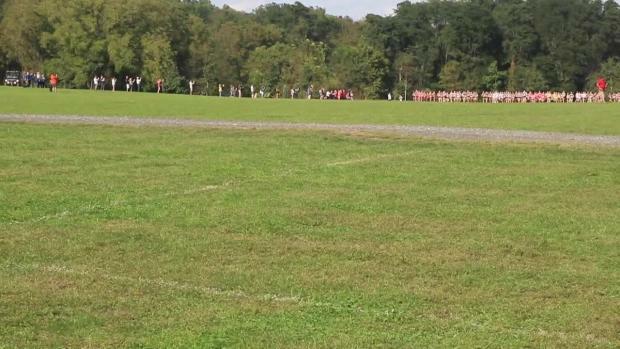 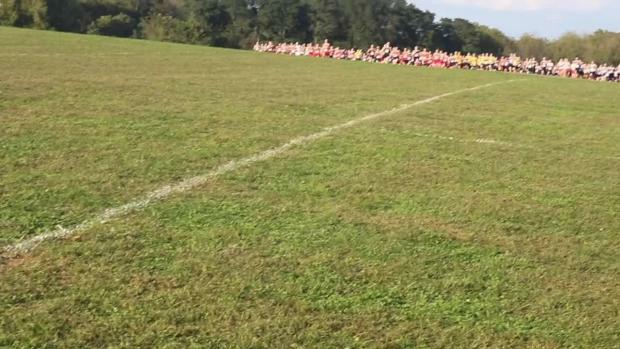 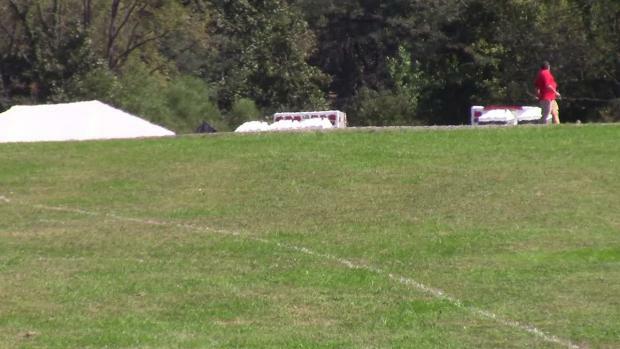 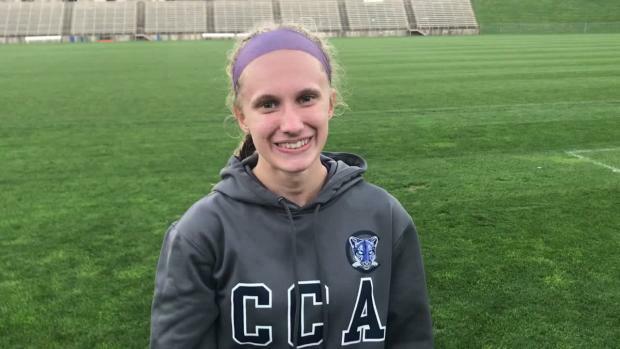 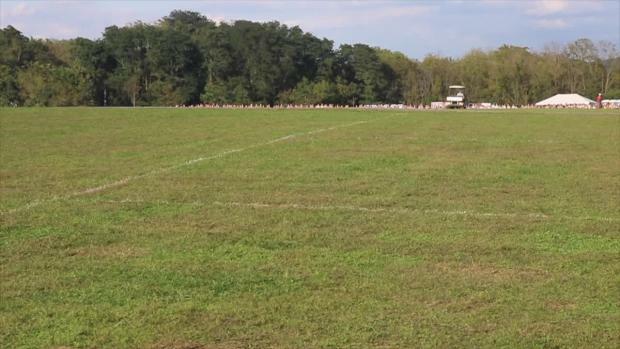 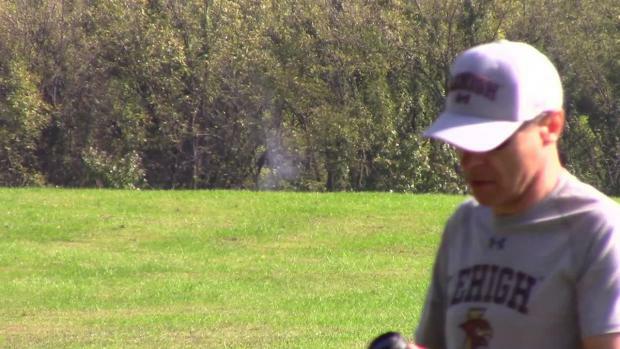 Check out the top 500 boys performances from this past week's cross country meets in Maryland from September 24th to 29th.